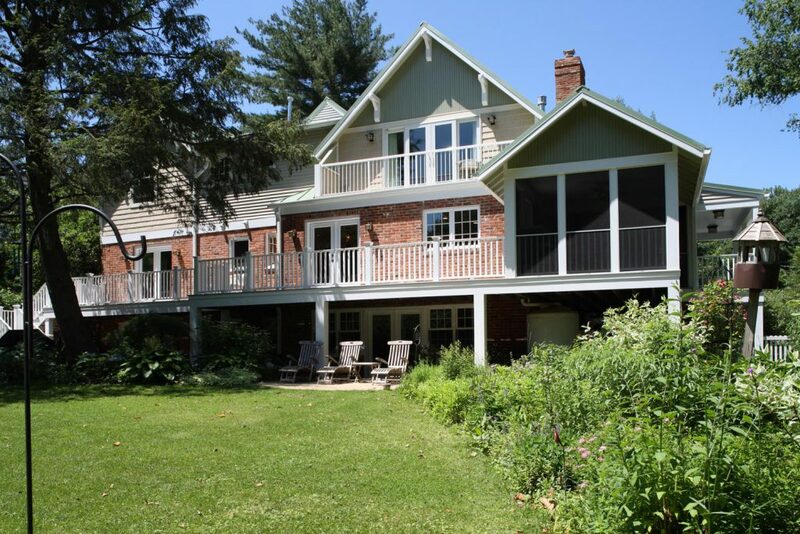 A Craftsman-style home sets a new standard: eco-friendly and economically sustainable. 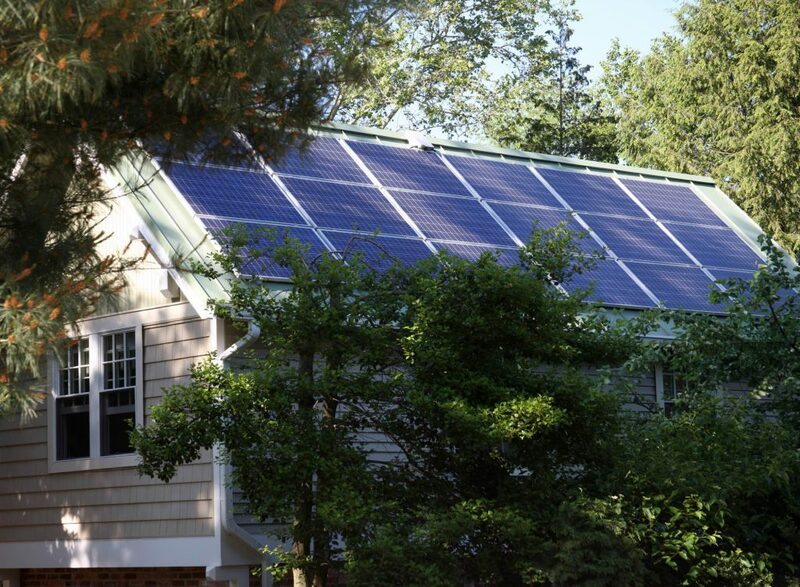 Solar energy collectors allow the homeowners easy sell-back of excess power; luxurious glass tiles and efficient high-end appliances add beauty. The remodel respected existing mature trees, adding a semi-permeable driveway to improve environmental soundness and drainage. The home’s attractive lines and environmental innovations made it a hit on the regional home tour. 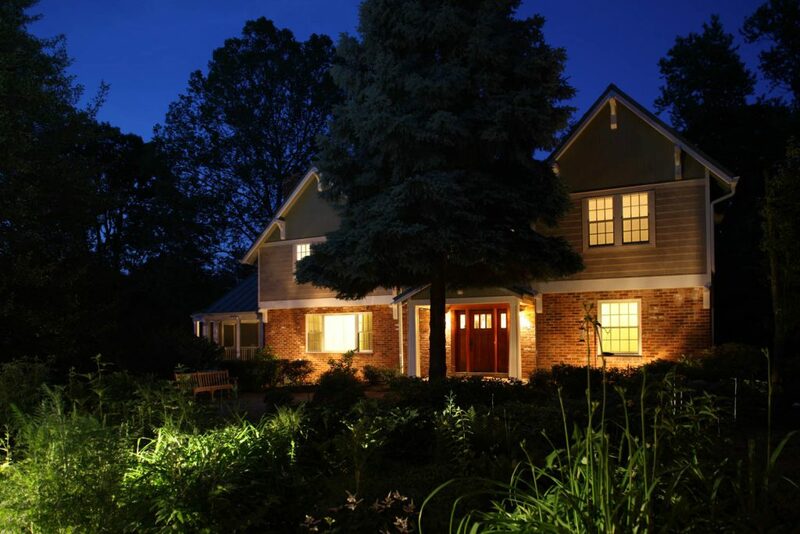 Surrounding trees—carefully protected during the project—help the home keep its cool. 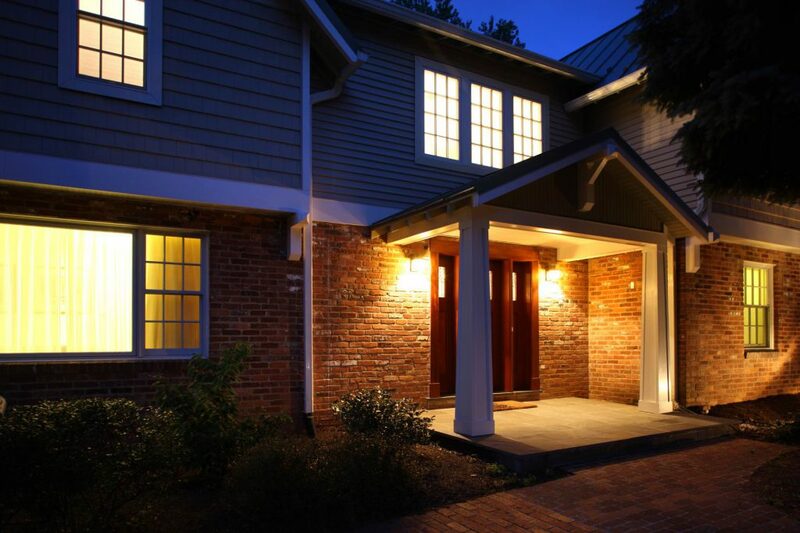 Durable low-VOC exterior paint minimizes environmental impact as well as future maintenance. 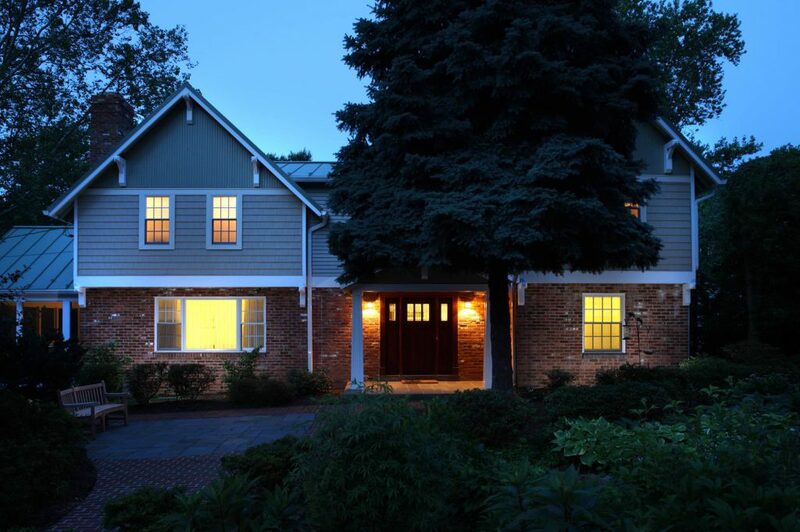 Best of all: Nothing shouts “new remodel”—its size and balanced design fit right in with the established neighborhood. The foyer’s open spaces appeal to all the senses: Formaldehyde-free plywood for subfloors and low-VOC paints improve indoor air quality. Flooring throughout is cork, bamboo, and salvaged hardwoods. The design program includes a whole-house attic fan to keep temperatures steady and all but eliminates air-conditioner energy. Aesthetic Craftsman-style touches abound inside and out, with spaces illuminated by ample energy-efficient lighting on dimmers and, in the living room, warmed by a gas fireplace. 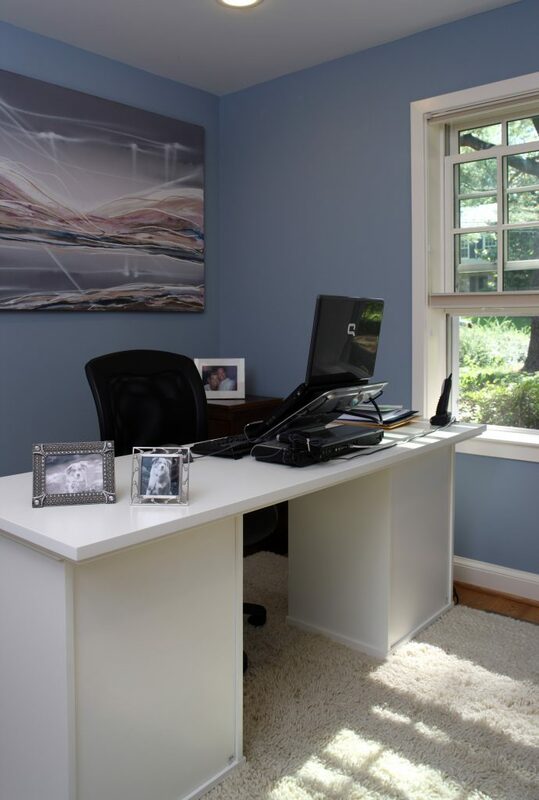 The home office, nerve center for the homeowner’s web-based business, has a nice view and eliminates commuting. What you don’t see: The server space and solar batteries that keep it all humming. Appliances such as the stainless range are Energy Star rated for efficiency. 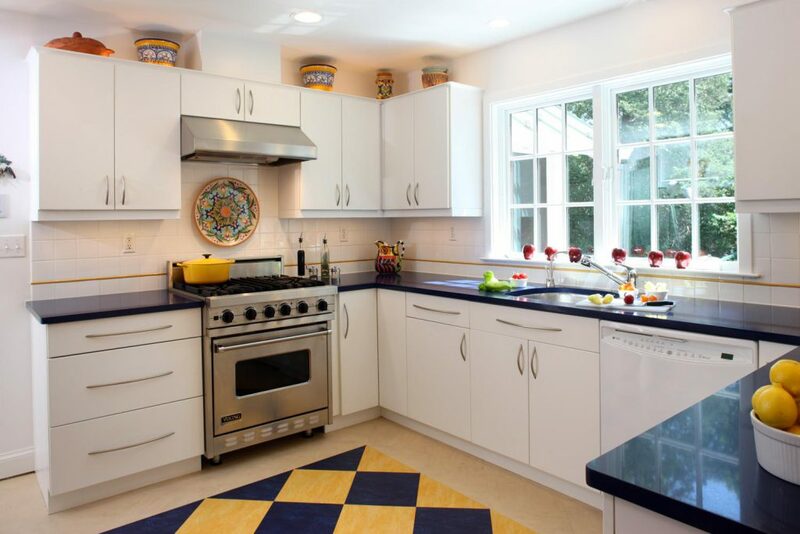 Silestone quartz counters are strong, heat-resistant, need no sealing, and offer the glow of natural stone. 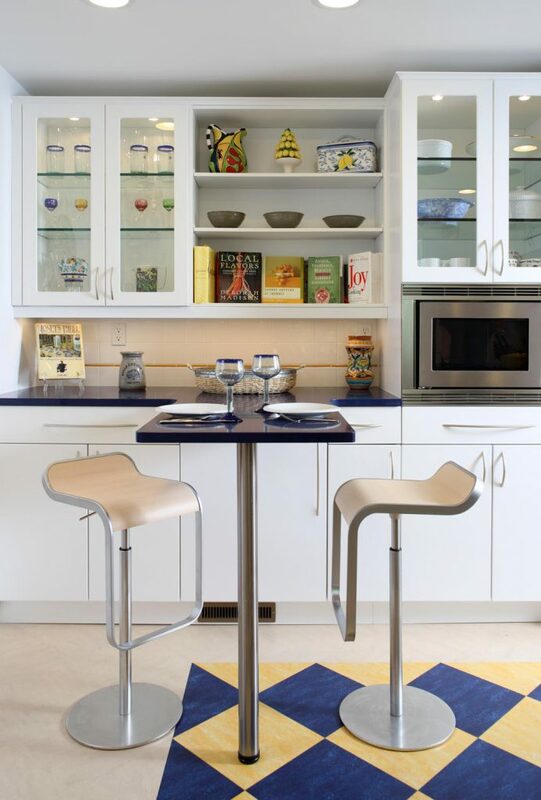 An eat-in table with contemporary stools doubles as a prep island when needed. The distinctive diamond-pattern flooring is Marmoleum, a surface made primarily of cork and linseed oil. Flexible, comfortable under foot, and colorful, it’s easy to clean and naturally dust-free and bactericidal. Over time, it becomes even more durable. 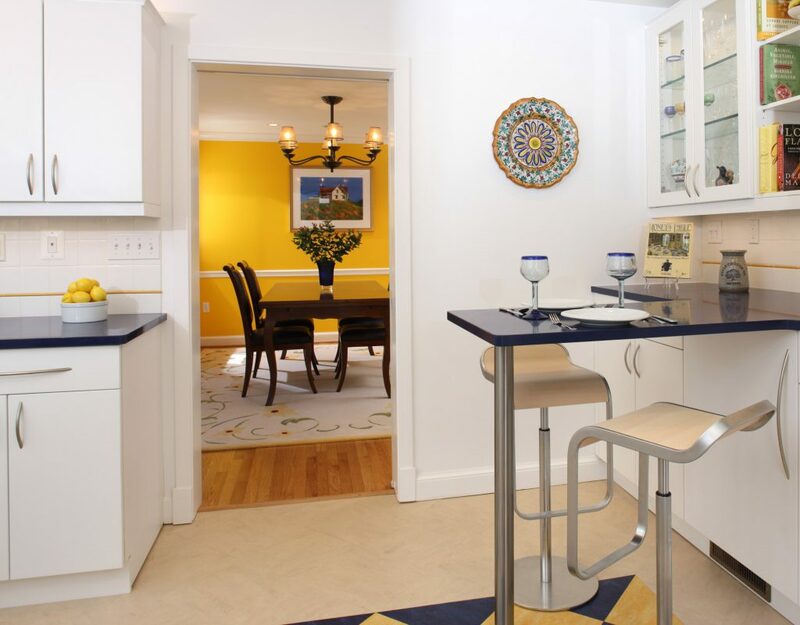 The home proves that care for the environment and attention to the cost of energy can harmonize with any style, as it does in the sophisticated dining room with salvaged hardwood floors and low-energy lighting. 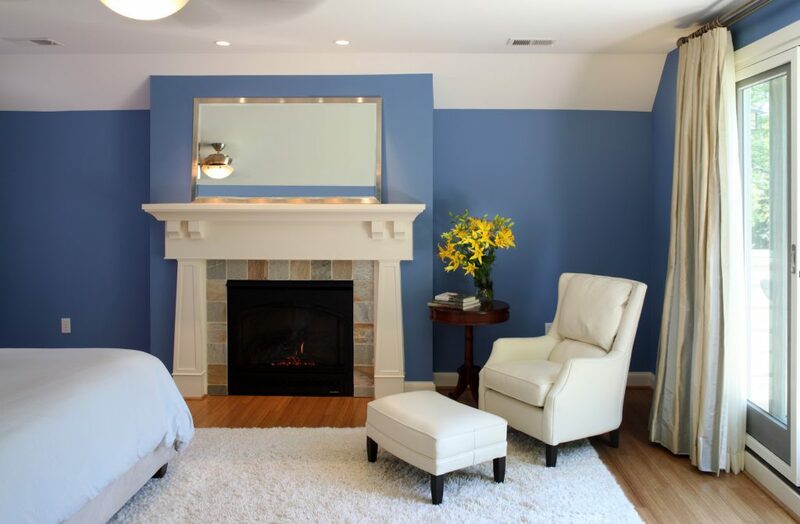 Luxuries and comfort need not take second place to energy efficiency and water preservation. In remodeling the bath, we used low-VOC caulks, solvents, and glues for healthier air quality for workers and residents alike. Toilets are dual-flush, preserving personal options while saving water. 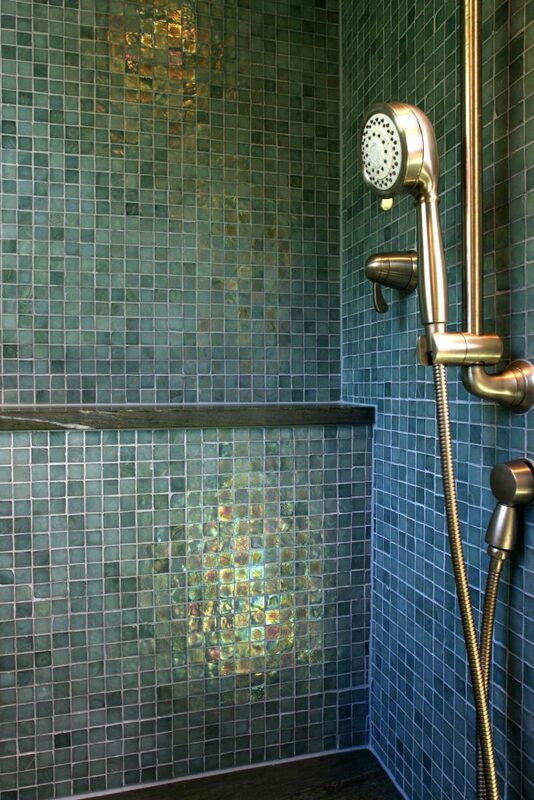 The shower’s gleaming artisan-quality tile is about 75 percent recycled glass. 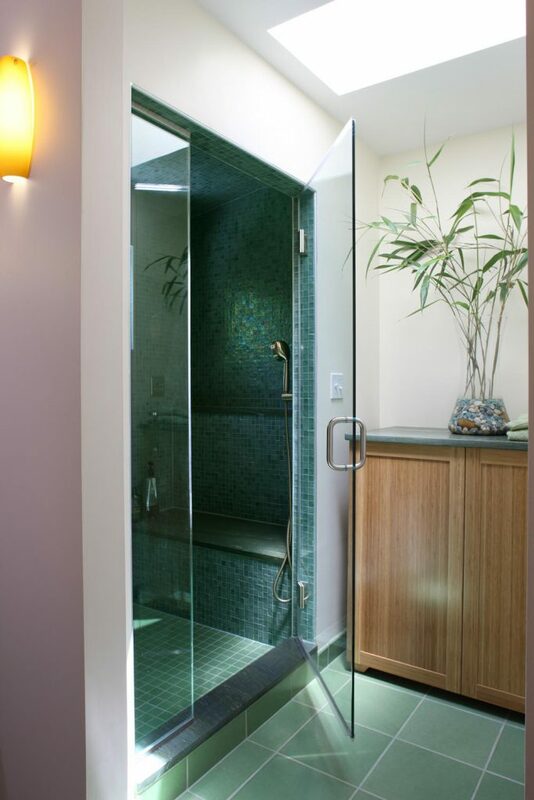 The bath’s floor tiles are also made of about half recycled glass. The bath’s insulation is all clean cotton—a product made of recycled blue jeans. 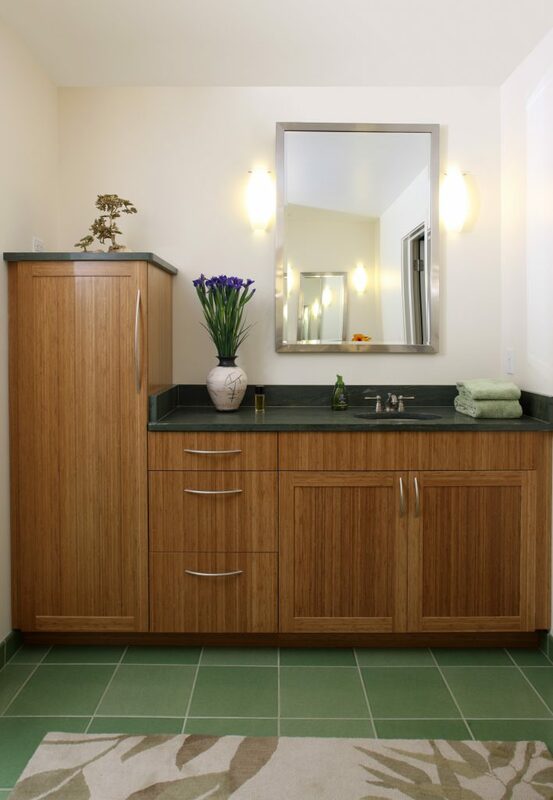 Cabinets are bamboo, a renewable, formaldehyde-free resource. 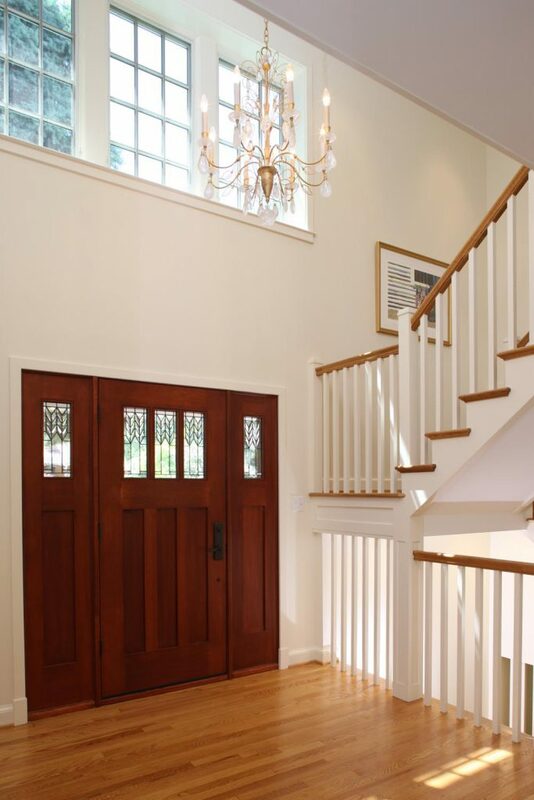 Low-E glass windows—coated to minimize heat or cooling loss—are placed for optimum light and energy efficiency. They also allow the best placement for several appealing decks and balconies. To create an unobtrusive swath of solar panels, we engineered a new roofline that still fits in with the architecture and the neighborhood. Meanwhile, the rest of the roof is long-lasting Kynar reflective metal, designed to last and keep it cool all summer long. 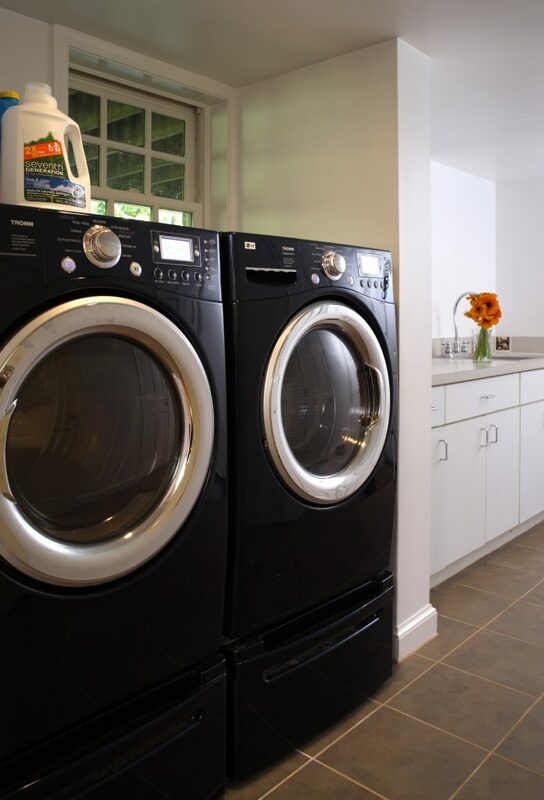 Front-loading laundry appliances can save thousands of gallons of water a year—and help clothing and linens look better, longer. 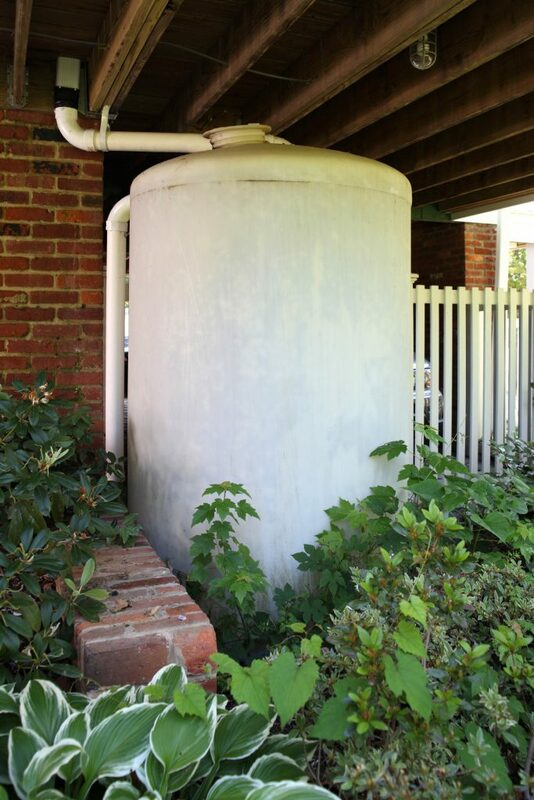 Gutters and downspouts are carefully placed to harvest rainwater in this sleek cistern, making watering the garden free and easy. 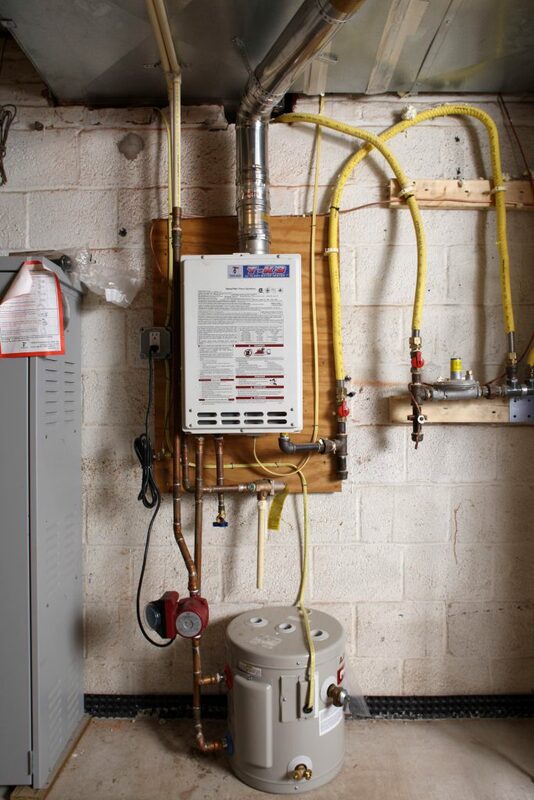 The tankless water heater means homeowners never run out of hot water (no matter how many showers are taken), but it still saves up to two-thirds of the gas and lasts about 30 years. Another plus: These appliances can qualify for a tax credit. 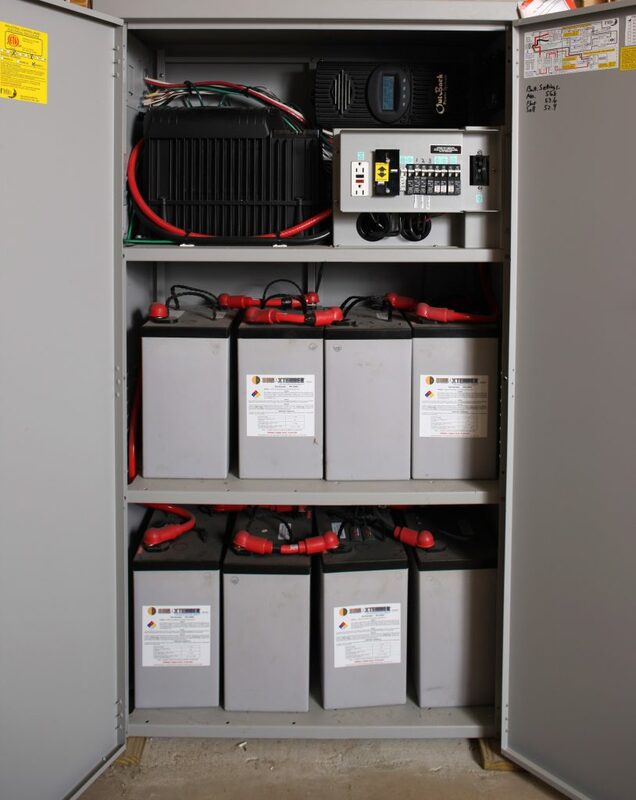 A panel of solar batteries stores power for a rainy day - and the homeowner can sell any excess power generated back to the local utility. 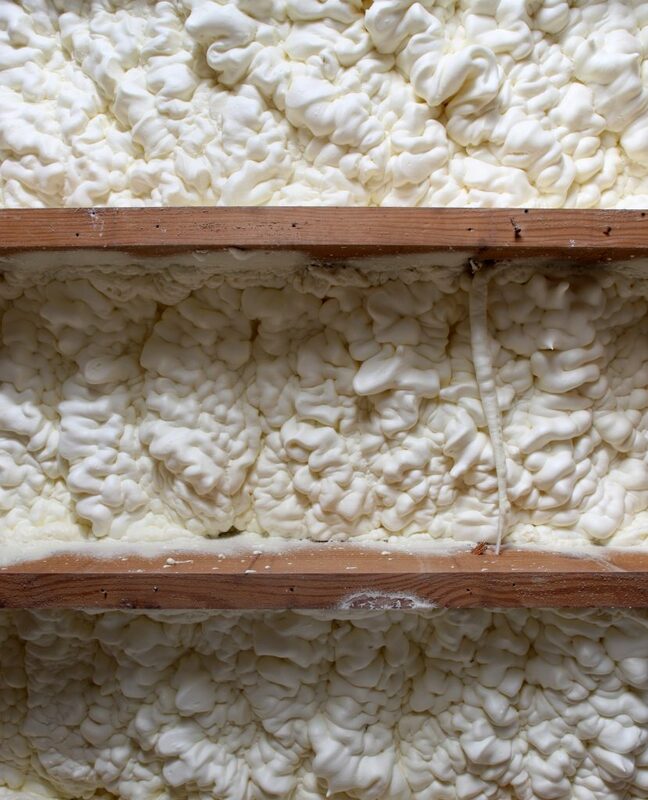 Spray-foam insulation offers multiple advantages, including ease of use, a tighter seal for better efficiency (some homes see 50% to 70% improvement), and an ability to safely fill the unusually shaped spaces of many modern homes. Yet officials hadn’t written spray-foam into the local codes. So we arranged for a spray-foam education event, inviting a manufacturer to teach local officials more. The result? Local building codes are now up-to-date on this environmentally important product. During the deconstruction, we collected and sorted all building materials, recycling whatever possible. 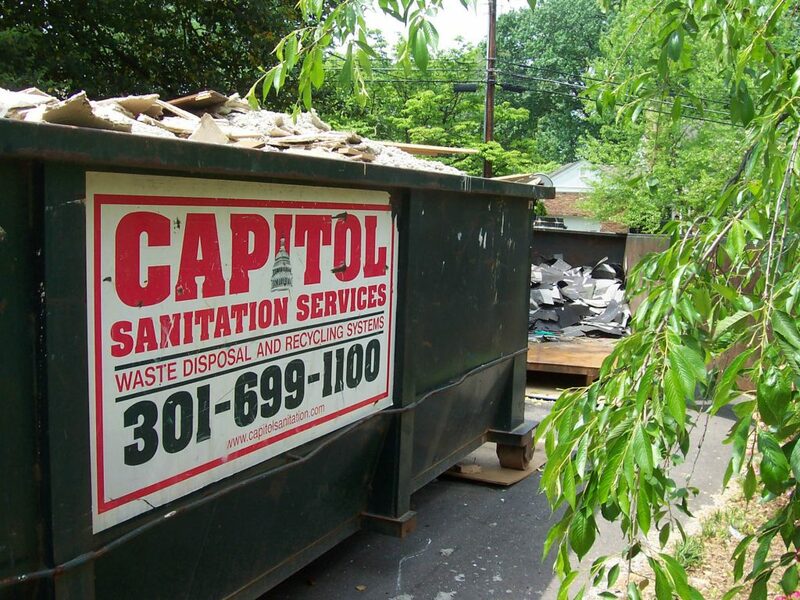 The Deconstruction Institute estimates that every three square feet of deconstruction can be used for one square foot of new construction—a huge savings of landfill space. And the deconstruction advantage for homeowners can include less dust and noise and less damage to the surrounding landscape. 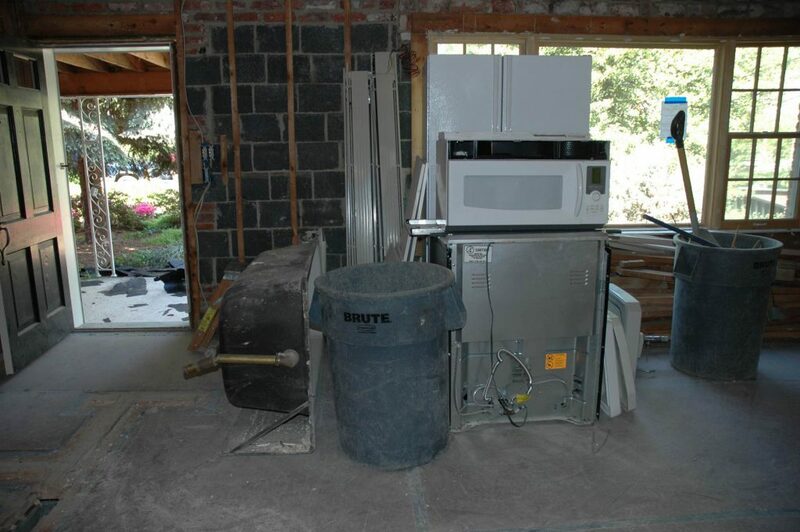 On this remodel, we were able to donate about 70 percent of deconstruction waste to Community Forklift for reuse and recycling, and these appliances didn’t become a landfill burden.